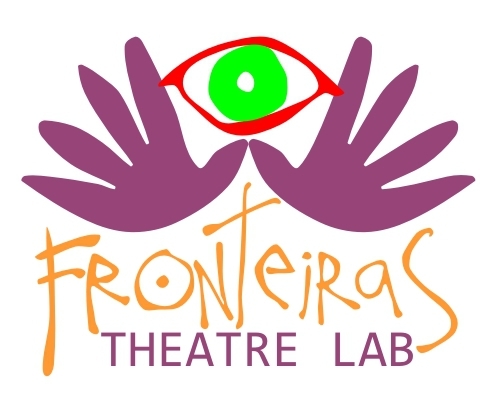 Did you know that you can support Fronteiras Theatre Lab by shopping online? Every time you shop online via easyfundraising at one of the 3,300 retailers including John Lewis, Aviva, Sainsbury’s and Booking.com, a donation will be made to Fronteiras Theatre Lab, and it won’t cost you a penny extra. Get shopping – your donations will be collected by easyfundraising and automatically sent to Fronteiras Theatre Lab. It couldn’t be easier!